This is on Bed & Breakfast, Per Person, Per Night. 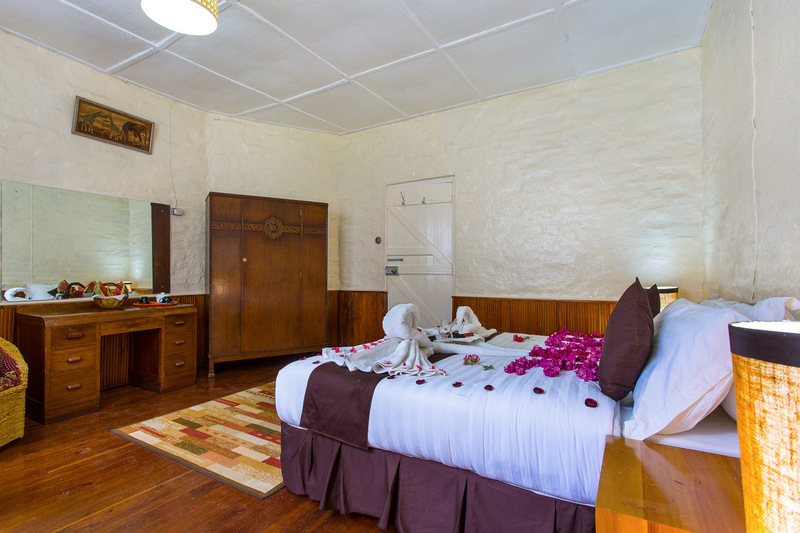 Allow us to create memories that last for you and your newly found love in our special and luxurious suite. The suite boasts a king size bed, fireplace, coffee tray and complimentary wine. Retreat to the hot tub for a well deserved hydrotherapy as you celebrate the beginning of your beautiful union.